Situated within 300 metres to the patrolled beach, 19 Douglas Street is an investment opportunity like no other and is sure to appeal to astute investors. 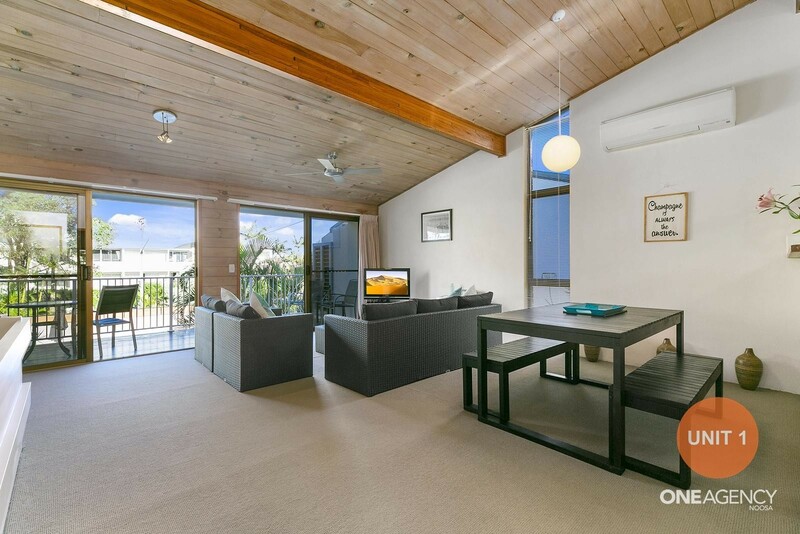 On offer is a well maintained block of 3 x 2 bedroom townhouse apartments which occupy a generous 728m2 allotment located only one street back from the main hub of Sunshine Beach, which is home to an array of award winning restaurants, bars & cafes. This property is being sold as a complex, however, the three units have been individually strata titled, allowing the new owner to individually sell off each unit in the future should they desire. Until then, enjoy a healthy income by holiday letting or permanently letting each apartment. Purchase in your superfund, renovate them individually and on-sell, or simply continue earning a healthy long term income and rest assured your investment is safe in this prime location. Sunshine Beach is renowned for its prestige property and astute investors will appreciate the long term opportunity this property presents. Within a 500 metre or so radius of 19 Douglas Street, there have been 3 recent house sales ranging from $14,000,000 to $18,000,000. For a complete information pack on this property, simply SMS you name and email address to the selling agent Petar Markanovic on 0457 100 800, or alternatively call to discuss in more detail.